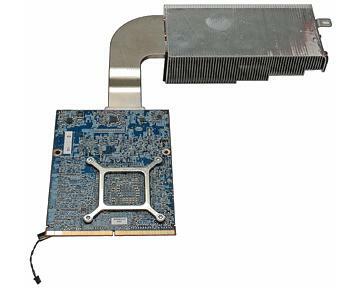 AMD Radeon HD 6970M 1GB graphics card for the iMac Intel, Alu 27". This listing is for a 'non-reballed' graphics card. This range has a very common graphics fault and the only way to fix it long-term is via reballing. See our re-balled listing below. The fault occurs when the lead free solder under the GPU cracks and loses connection, it is often not a component fault. So a 'reball', a process of replacing the solder under the chip with leaded solder, is the only sure way of repairing the board. To be clear, this card is NOT reballed, we have a seperate listing for the reballed version of this card. it is covered by a 1 month warranty against failure, but for a stable more long term fix, please see our reballed listings. 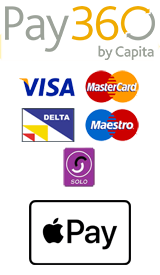 This product is meant as a cheap and cheerful solution, not as a long term fix.